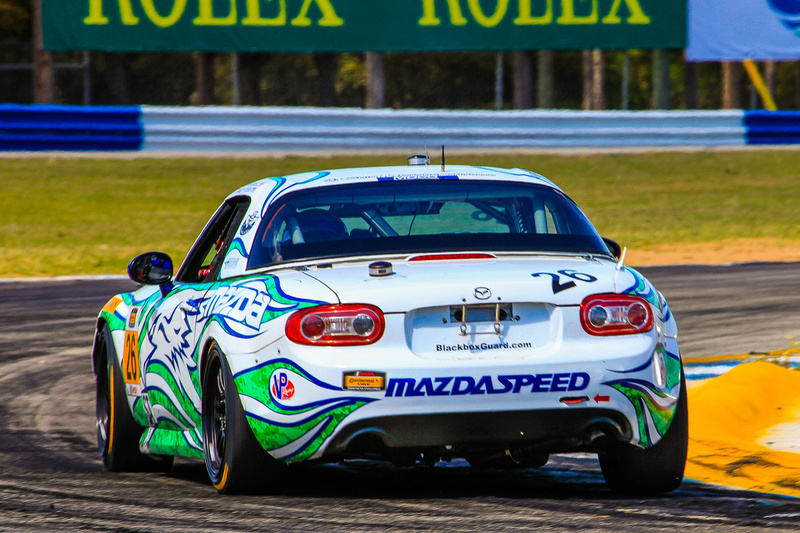 My images from 2014 IMSA Continental Tire SportsCar Challenge Round #2 @ Sebring -- Great race. 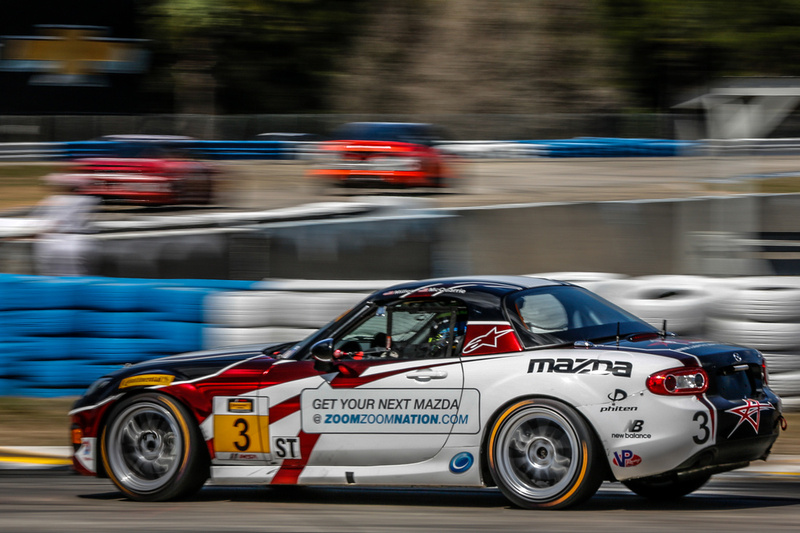 Mazda MX-5s 1st (Freedom Autosport's Randy Pobst and Andrew Carbonell) and 2nd (CJ Wilson Racing's Chad McCumbee and Steve McAleer) in ST class. 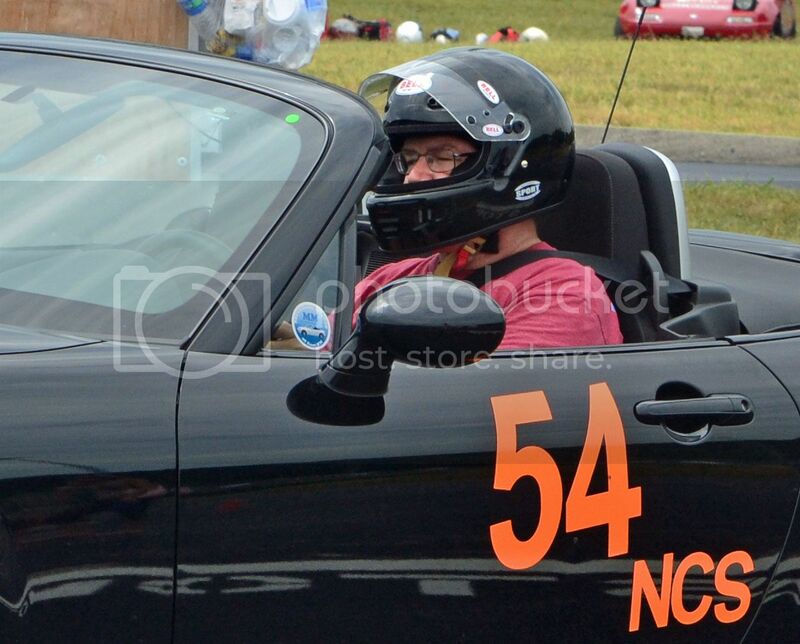 On the downside, CJ Wilson MX-5 driver Marc Miller had a hard crash late in the race and went to the hospital with a broken ankle and broken ribs.